Want henna done but can’t make it on Saturdays? 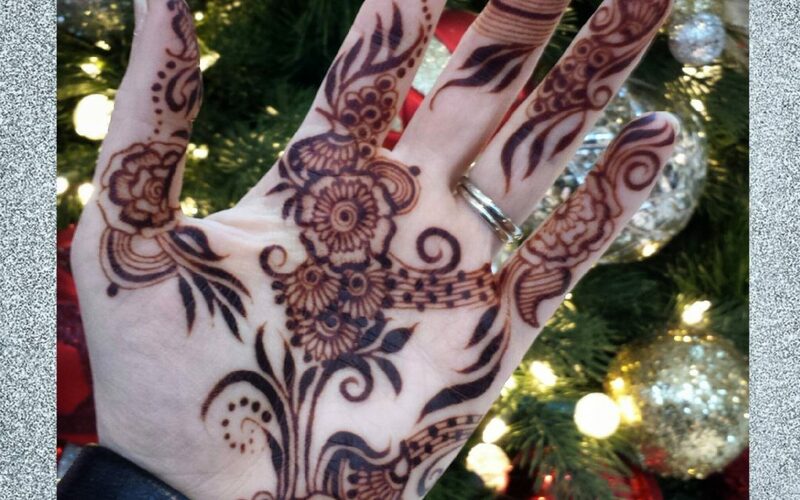 Sarahenna is now doing henna here during the week on Tuesdays from 4:30 – 7 and Fridays from 11 – 3. All by appointment only. Book at www.sarahenna.com/book. Join our mailing list to receive the latest news!